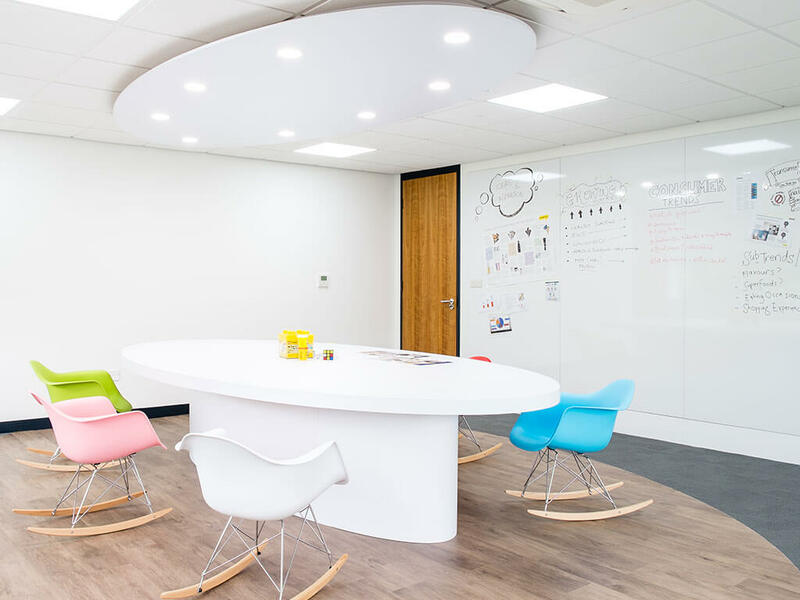 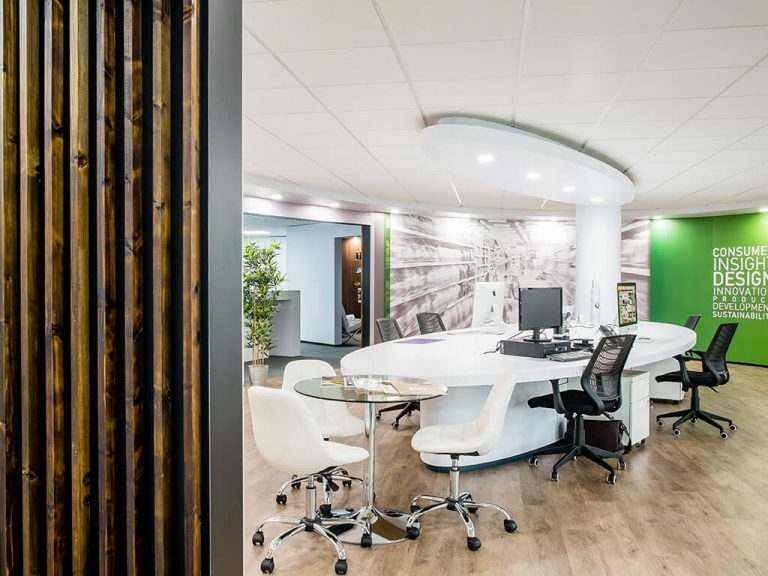 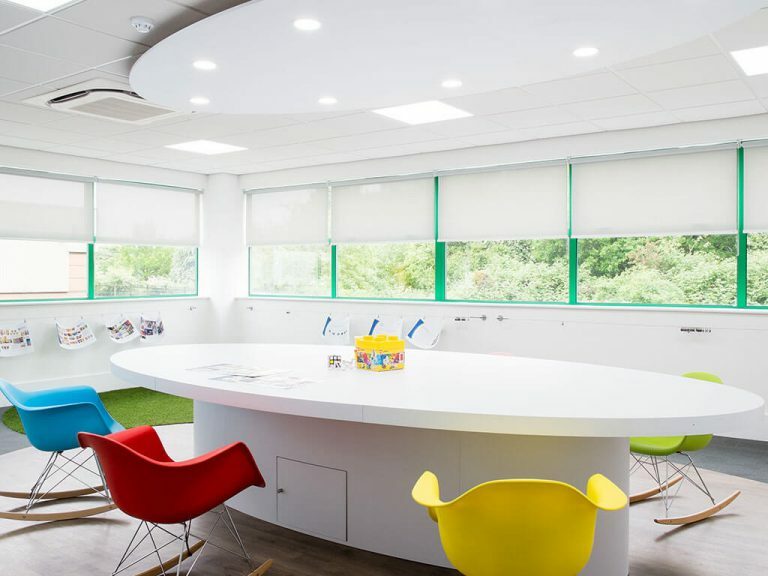 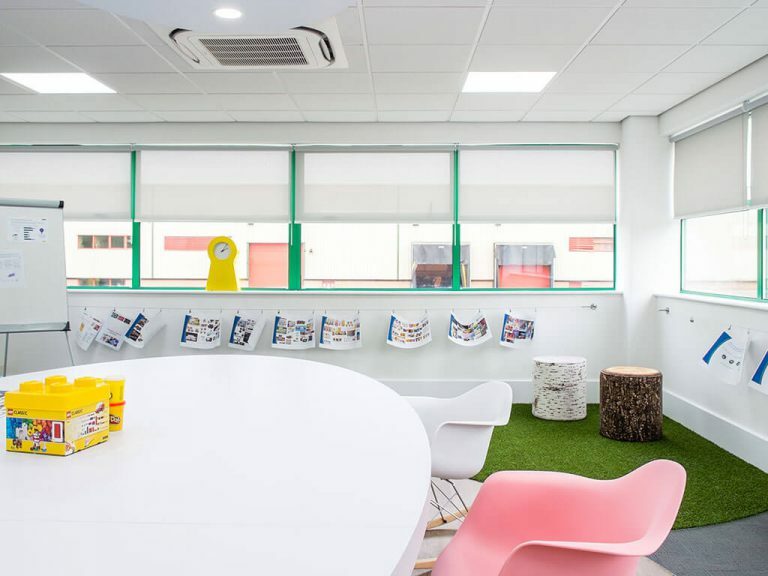 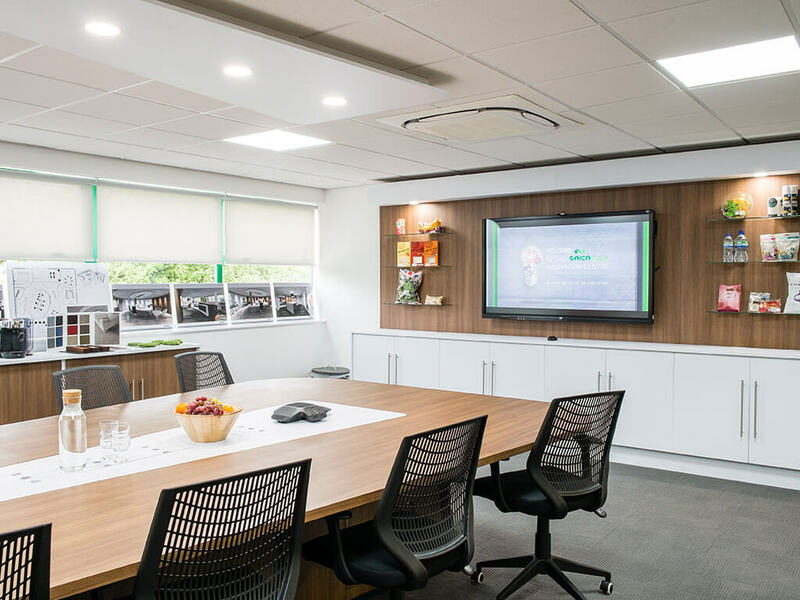 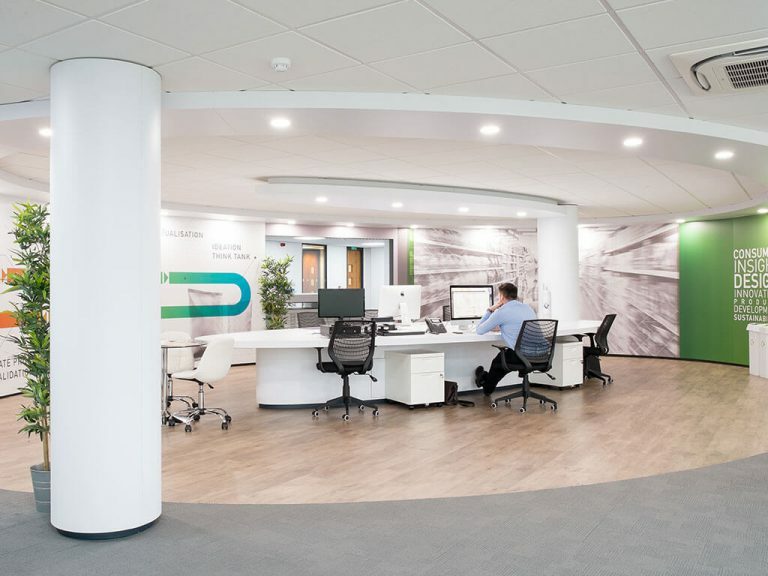 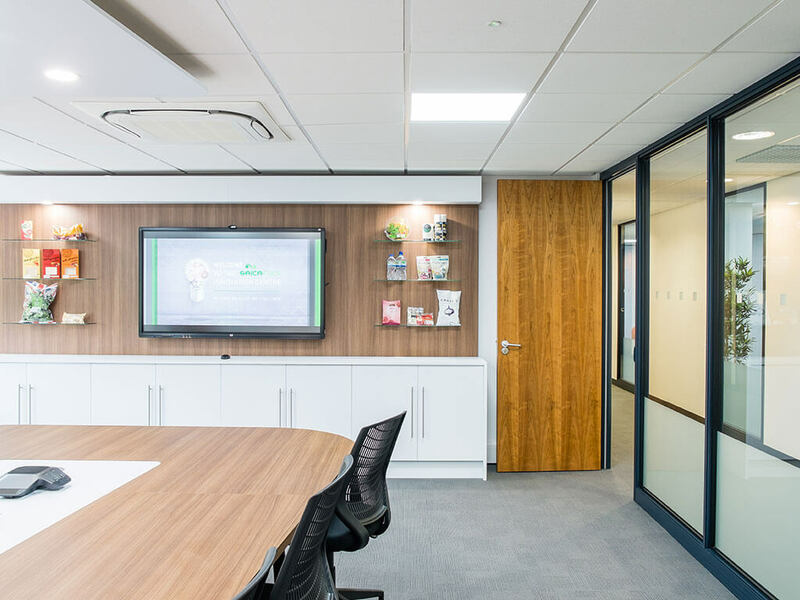 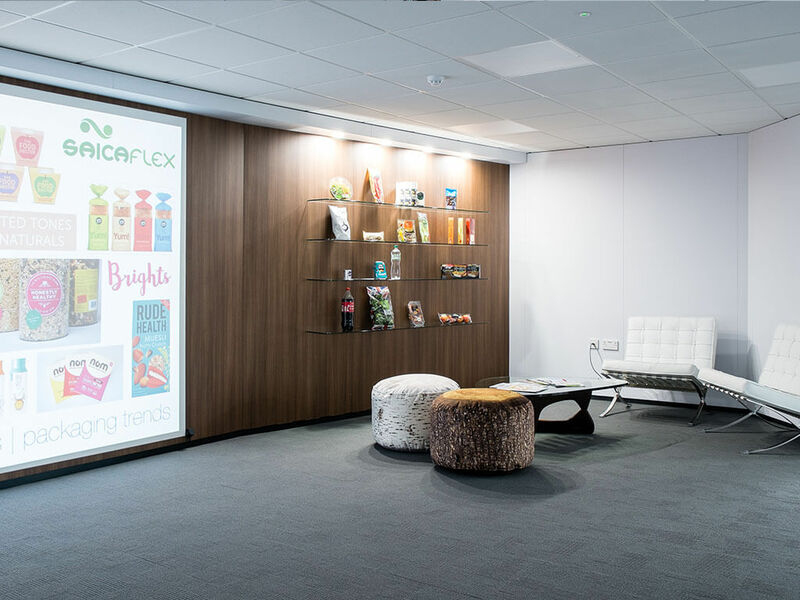 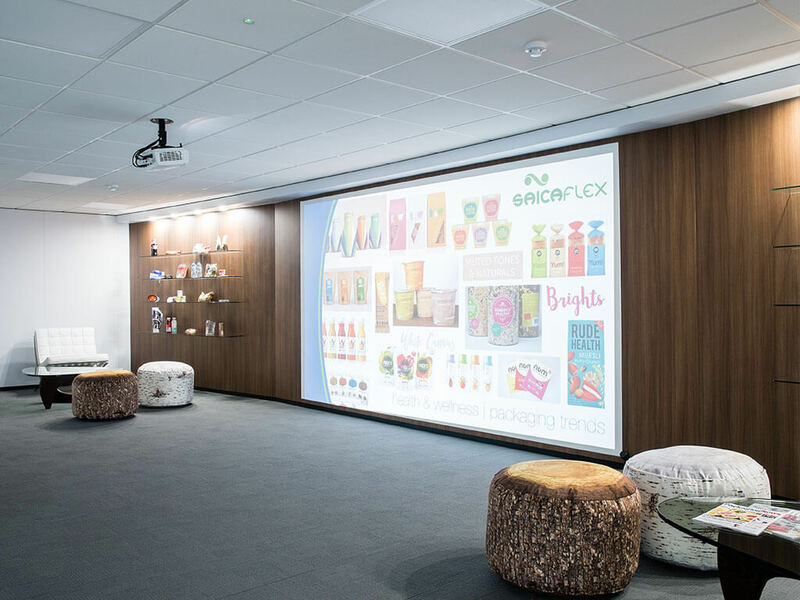 At Americk Packaging’s Wigan site, there was a real opportunity to turn a blank canvas of an office space into a truly unique customer experience with a complete interior refit. 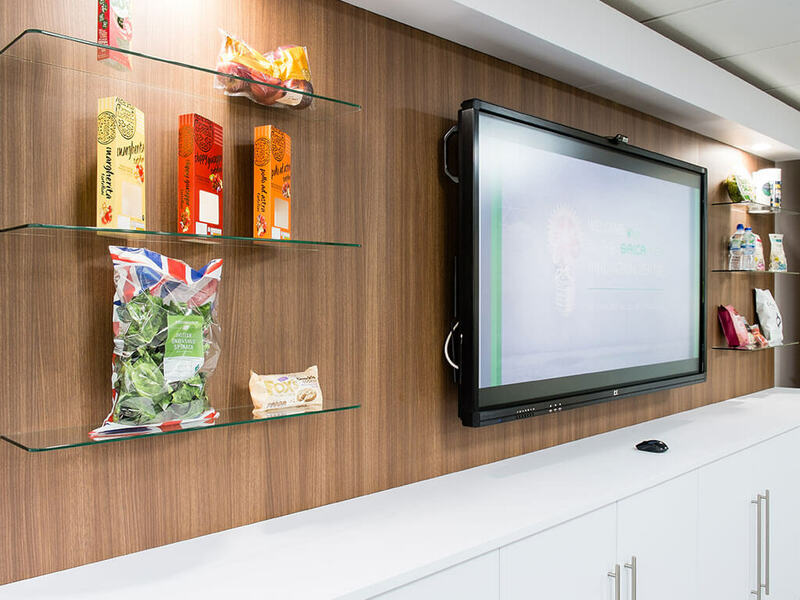 Americk wanted to take their clients on a journey right from the initial creative design process, through to the scientific testing they undertake and then showcase the final packaging solution, all within one space. 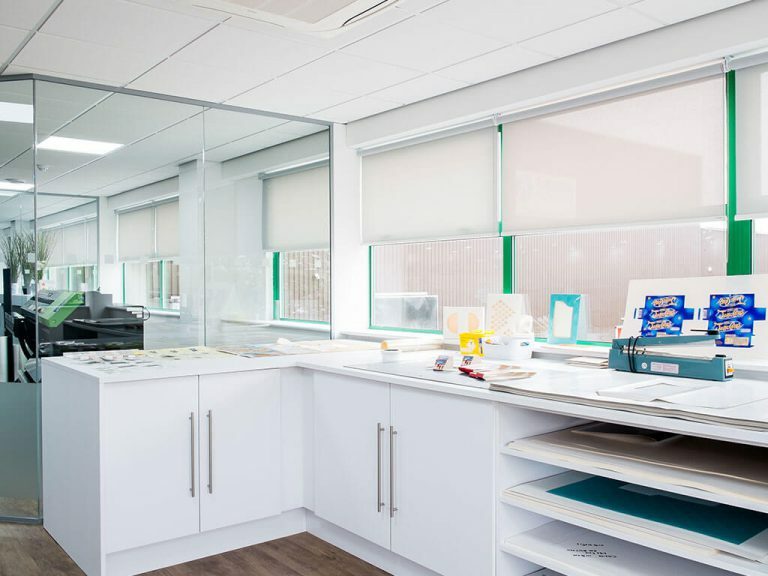 Nimlok managed the entire process; from initial design drawings through to the build specification and instruction of the construction crew; working seamlessly with the Americk Packaging Site and Project teams. 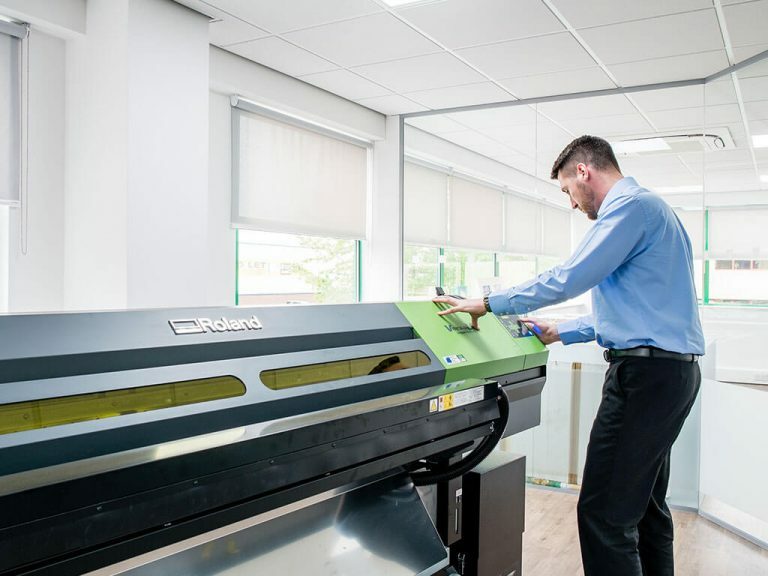 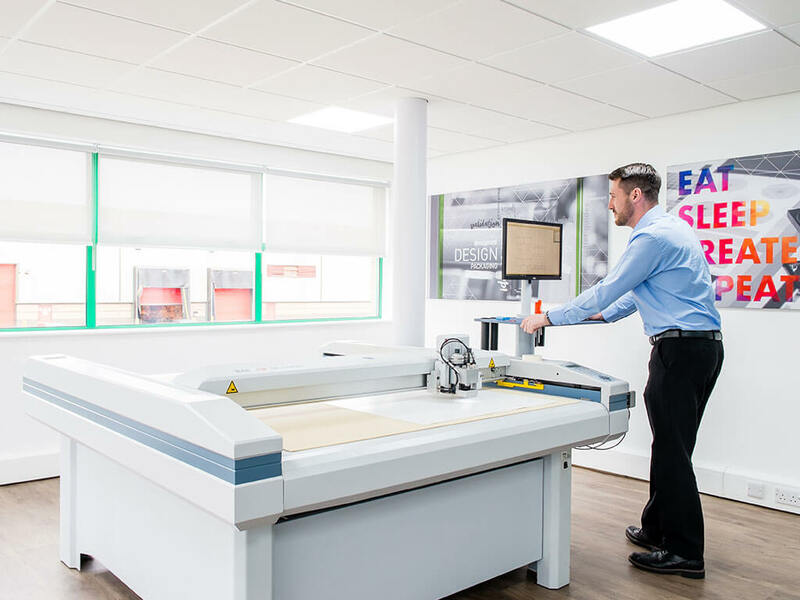 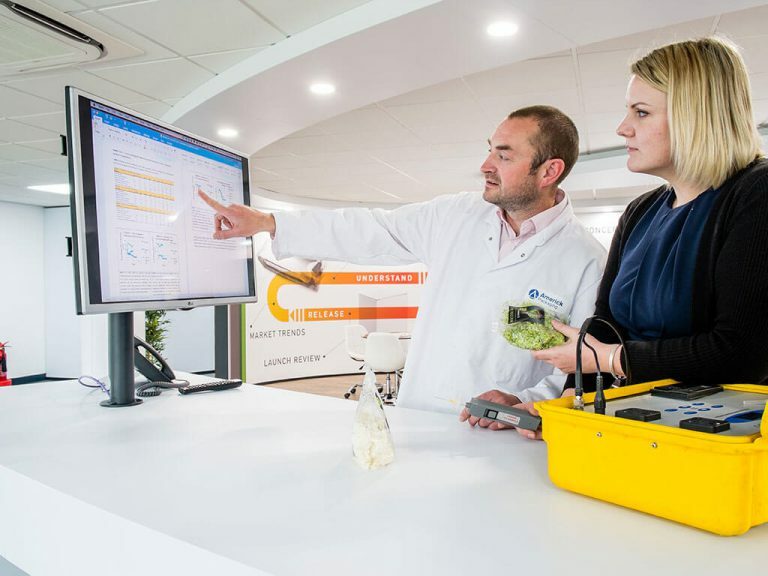 Each bespoke component was created at our facility in Wellingborough and the client was delighted with the finished result as were their customers when the newly refurbed space was unveiled at a special open day. 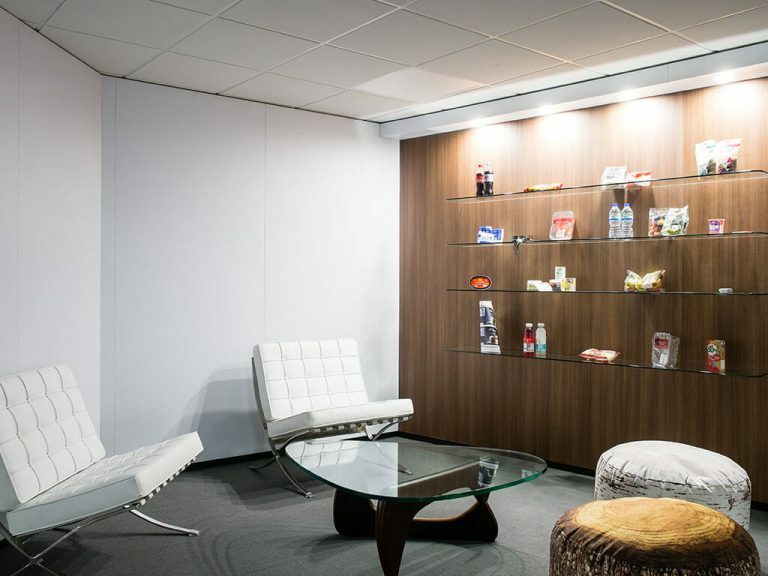 Explore Americk's new customer experience and interior areas with our interactive 360 tour. 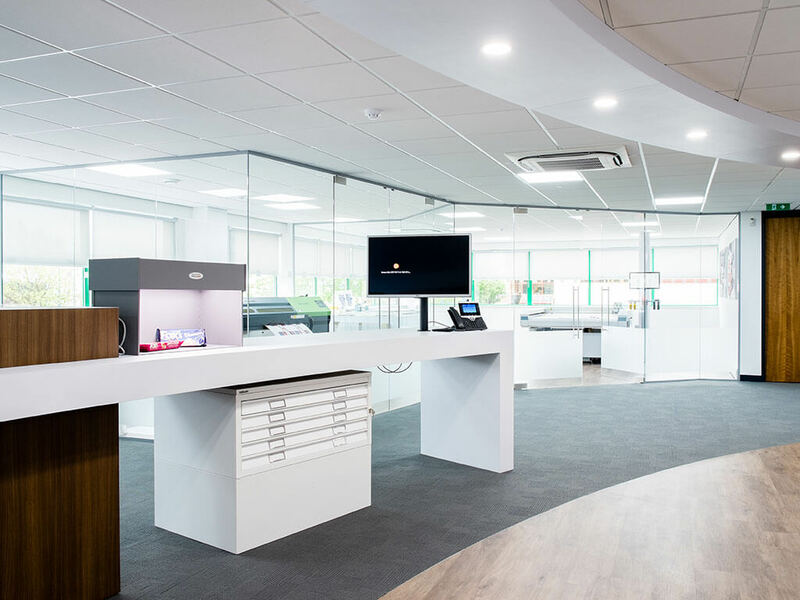 Explore the gallery below to see the results we achieved for Americk. 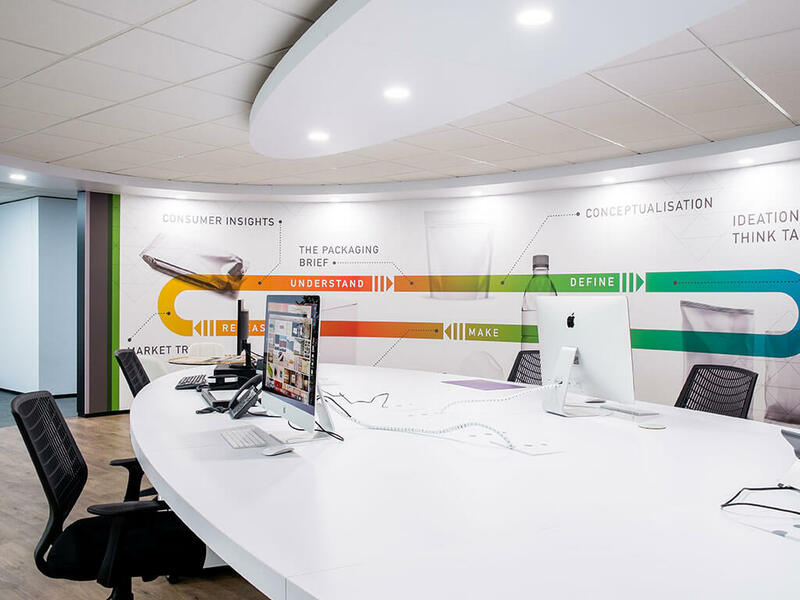 Americk Packaging are delighted with the result. Nimlok took time to develop the brief and designed exciting and inspirational spaces we are proud to introduce to our clients. Unusually the finished article looked like the concept visuals. 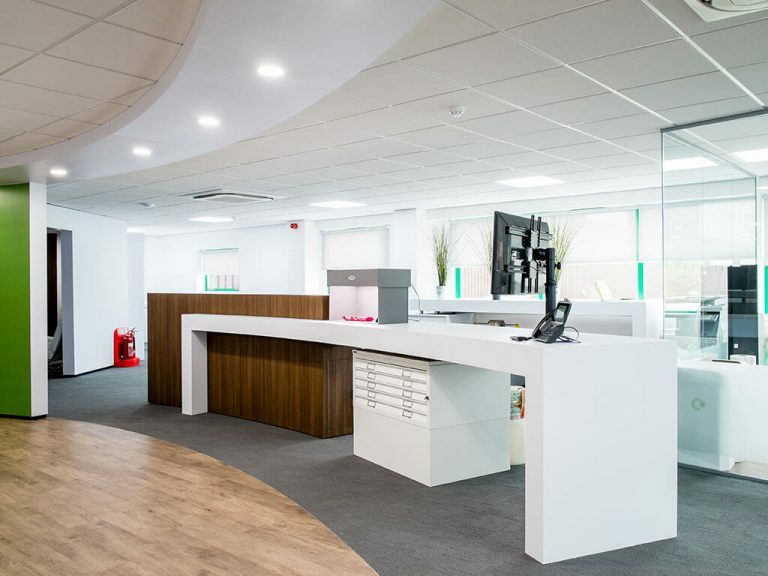 The installation ran smoothly, to budget and on time.